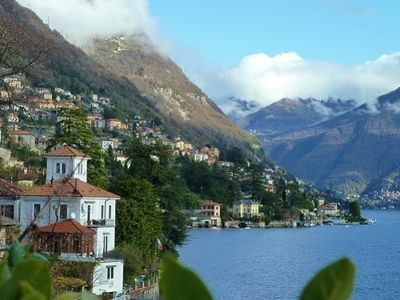 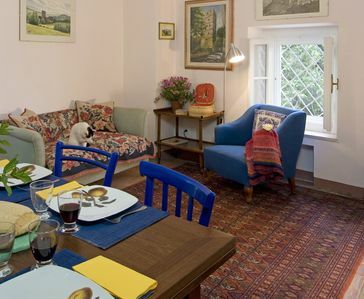 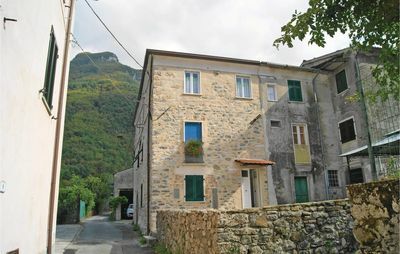 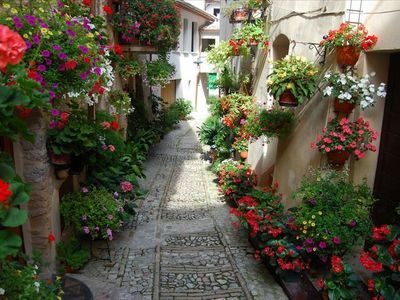 (Text automatically translated) Apartment in the countryside just a few meters from the sea, comfortable, quiet, with reserved parking space great for family with bambinidotato of bicycles (13 Mignani address Via Ronchi (MS)). 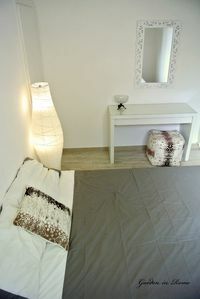 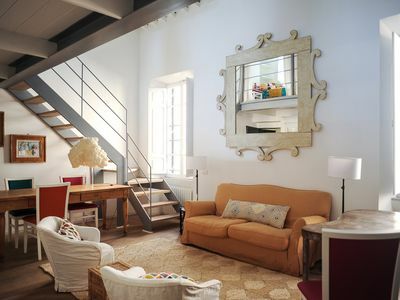 The apartment is located in a building called 'THE LAUREL', elegant, has a private garden and secure parking lot, consists of a stairway to the first floor which leads to a small hallway which in turn leads to all the rooms, kitchen, living room, bedroom, bathroom, bedroom. 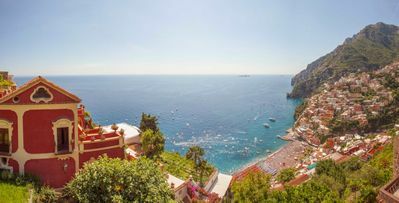 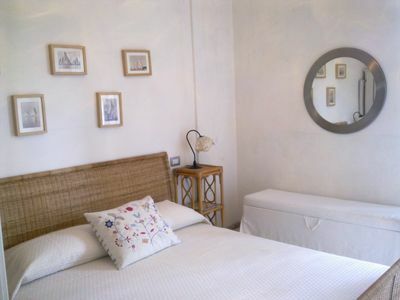 There are 2 small balconies overlooking the gardens that make la'appartamento pleasant and very fresh, can accommodate 6 people but most indicated 4. 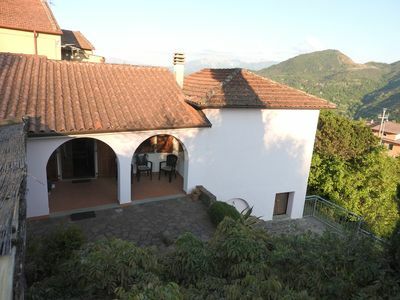 This residence is also recommended for the peace of mind because it is away from the traffic of the country being a side street to the main building. 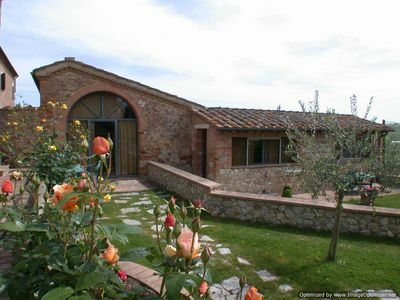 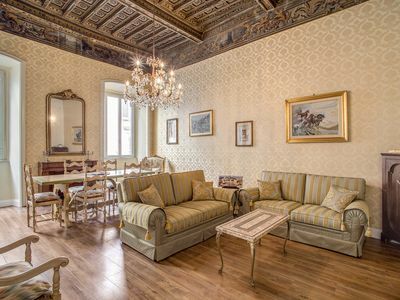 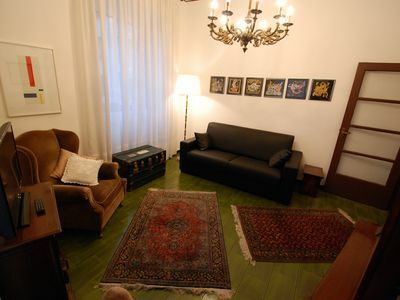 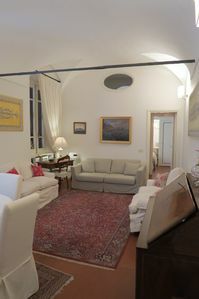 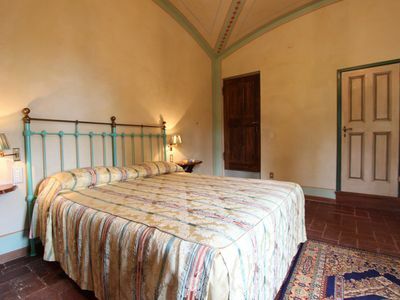 Cà Silvia: Live The Charme Of An Elegant Space Close To The Frari Church.